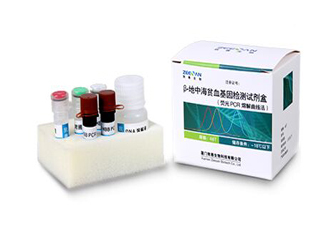 Zeesan Biotech is a rapidly growing biomedical company specialized in the development and production of molecular diagnostics related kits, instruments and reagents. 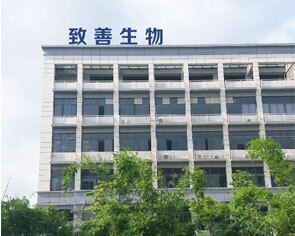 The headquarters of Zeesan are located in Xiamen Torch Industry Park (Xiang’an) and it has offices in Beijing, Shanghai, Guangzhou and New Jersey (USA). 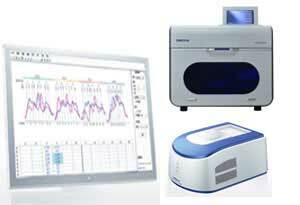 Zeesan is a technology-driven company that prides itself on its scientific excellence. 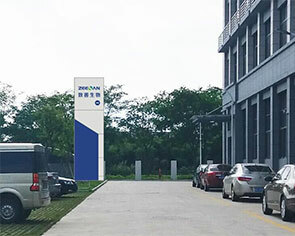 From our leading MeltPro® series molecular diagnostics products to our well-recognized automated DNA extraction machines and to our highly praised visible-light gel electrophoresis system, each of our products embodies the creativity of our excellent scientists, who are working hard to continuously bring novel products to the China and world markets. 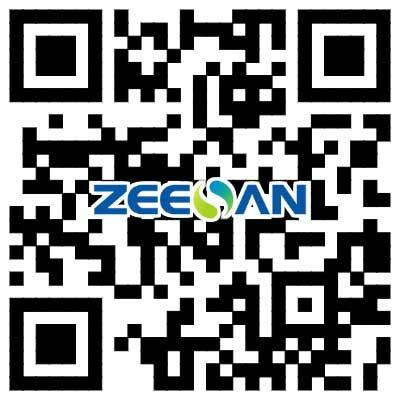 Zeesan now has over 1700 square meters Certificated Clean Factory building equipped with advanced instruments and core facilities. The production process is strictly regulated by the IVD Quality Management System (13485 equivalent system in China), which forms the solid base for the high quality of our products.